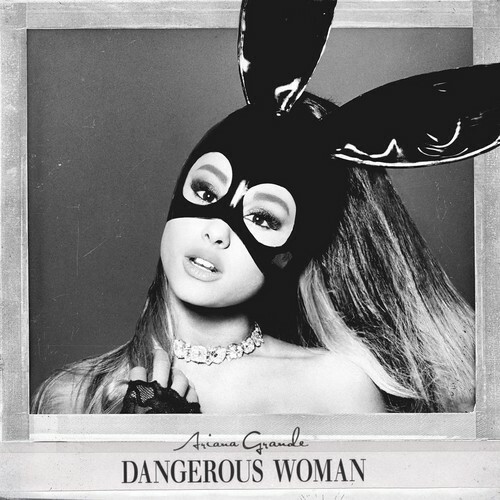 Dangerous Woman. . HD Wallpaper and background images in the ariana grande club tagged: photo ariana grande dangerous woman (2016).